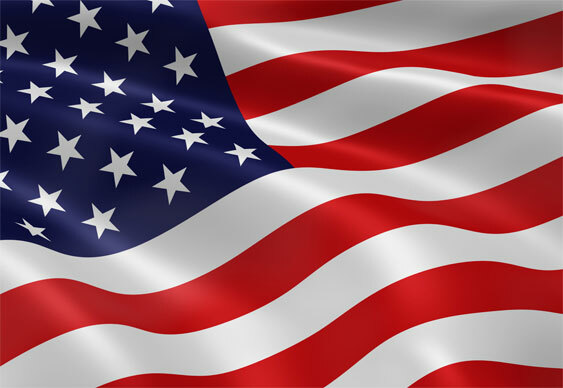 Following Amaya Gaming's takeover of PokerStars and FullTilt Poker, it now looks as though both sites could find a home back in the United States. According to several sources in New Jersey and the American poker community at large, the pair could go live in The Garden State as early as October. The deadline for finalising affiliate deals recently passed but Amaya Gaming had previously been given the go-ahead to prepare FullTilt Poker and PokerStars for online poker and casino services in New Jersey. With pre-approval apparently sorted, the gaming company will now have more than one month to complete its licensing obligations and meet the state requirements with regards to gaming policy and security. While it's important to stress that such news is merely speculation at this point, the Director of New Jersey's Department of Gaming Enforcement, David Rebuck, has stated that he is ‘encouraged’ by Amaya's takeover of the two sites. If all goes well, it could mean a new start for PokerStars and FullTilt Poker in the United States and possibly signal the start of even bigger changes across the industry as a whole.